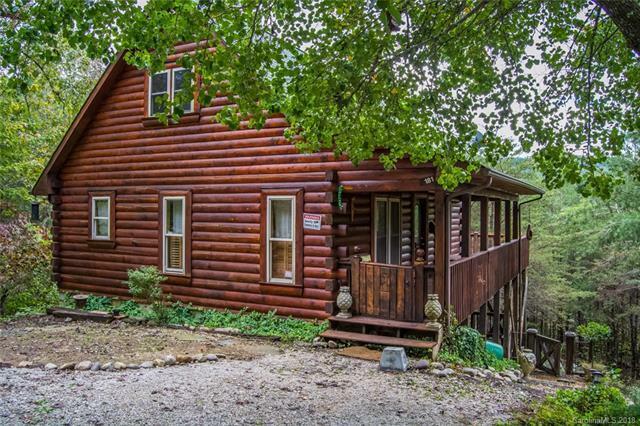 Enjoy living in this cozy cabin, situated in a lovely country setting, surrounded by forest. Ideal for simple living or as a weekend retreat. Septic permit allows for two bedroom, the second is the open loft area. The basement/ crawl space does have a 5ft. area that is floored for storage. Home is sold as is.